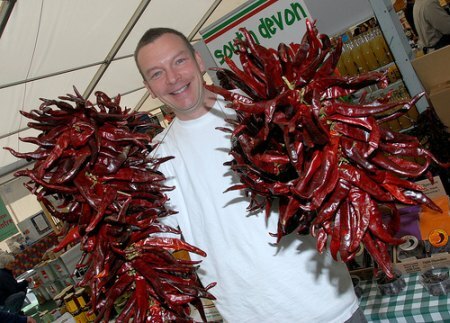 For the perfect family Easter bank-holiday outing, try the Exeter Festival of South West Food & Drink next weekend. The festival is held each year in the Cultural Quarter of Exeter, spread across the courtyard and grounds of the city’s 1,000-year-old castle. 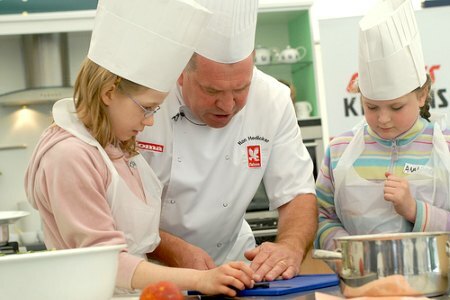 This year, the festival takes place during the Easter school holidays on April 9-11 with two ‘pie and a pint’ Festival After Dark events featuring live music, a real-ale festival, hot food and chef demos from the top names on TV. As well as no fewer than three BBC MasterChefs (James Nathan, Mat Follas and Steve Groves), visitors will experience Raymond Blanc‘s The Restaurant 2008 runners up James Knight-Pacheco and Alasdair Hooper, whose new BBC2 series Out of the Frying Pan begins soon. 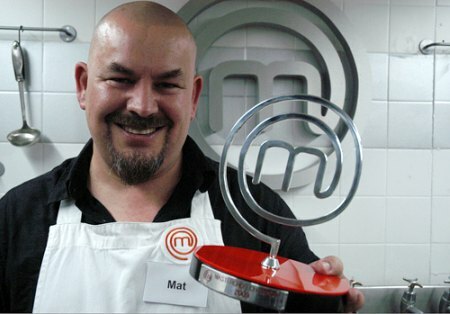 Other great chefs include Lesley Waters, Michael Caines, the Tanner Brothers, Matt Trebutt and Nathan Outlaw. 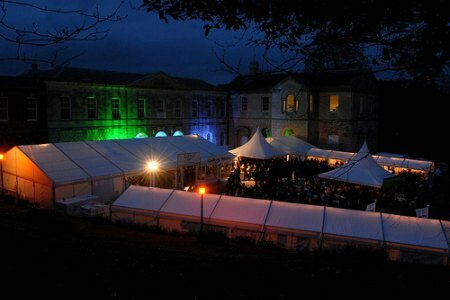 Susy Atkins will also take centre stage, matching South-West wines with some delicious recipes and produce. 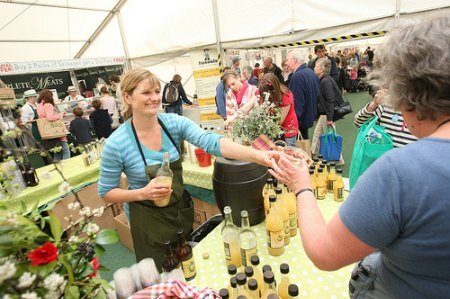 Sample the finest produce from the UK’s foremost food-producing region via more than 70 exhibitors. Wine and food workshops in the Food is Fun Teepee area also go down a treat each year.